Excellent deals and discounts are available on fountain pumps and water pumps daily. 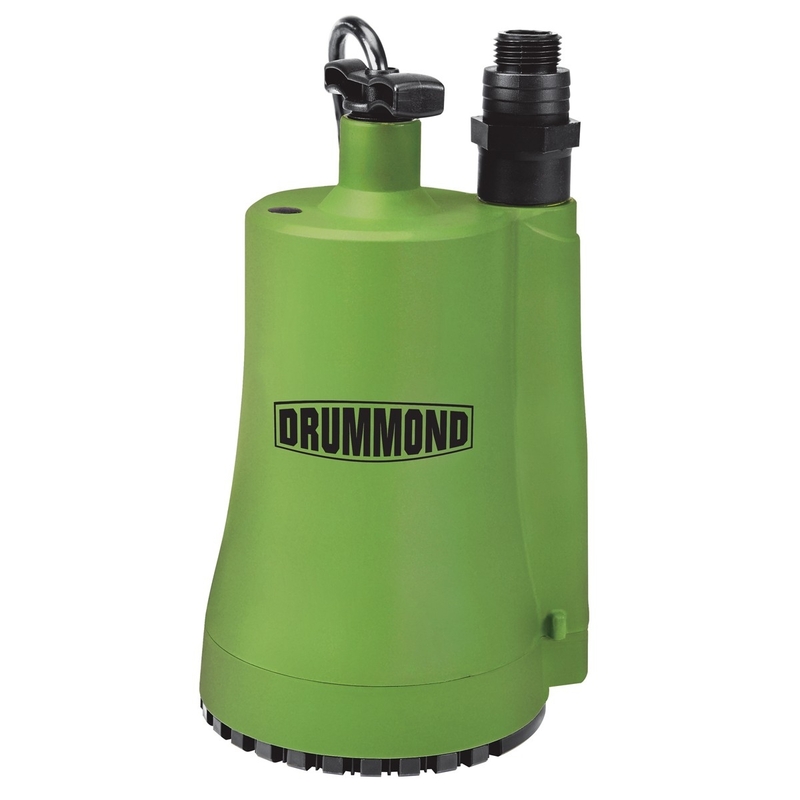 When in need of a power source that is capable of moving water within a landscaped feature or a fountain, a quality pump is a necessity. At KVM Tools, we offer several fountain pumps and water pump options, including gas powered fountain pumps and submersible water pumps that are geared toward creating recycled waterfall features. In addition to pumps used for aesthetics, we also provide functional water pumps for boosting water pressure within a home environment, as well as sewage pumps. Choose from all these pump options at affordable prices.